Till sixteen a son is a son. After that he is a friend..my father used to say.. Many a time, when in doubt or crises, I think, how he would have reacted..what would he have told me to do. This is the last photograph of my father Brigadier Prem Narain Bhatt, with Sagar on his -left arm and Divya on his right arm, on his 60th birthday, on June 25,1999. The shirt he is wearing is the one I had gifted to him, bought an evening before from Sri Aurobindo Market, Green Park. The next day, he was no more. Not forever does the song of the bulbul last, in the gardens of life. Bhawani Shankar Bhatt- Born 1914, Died April 1969. 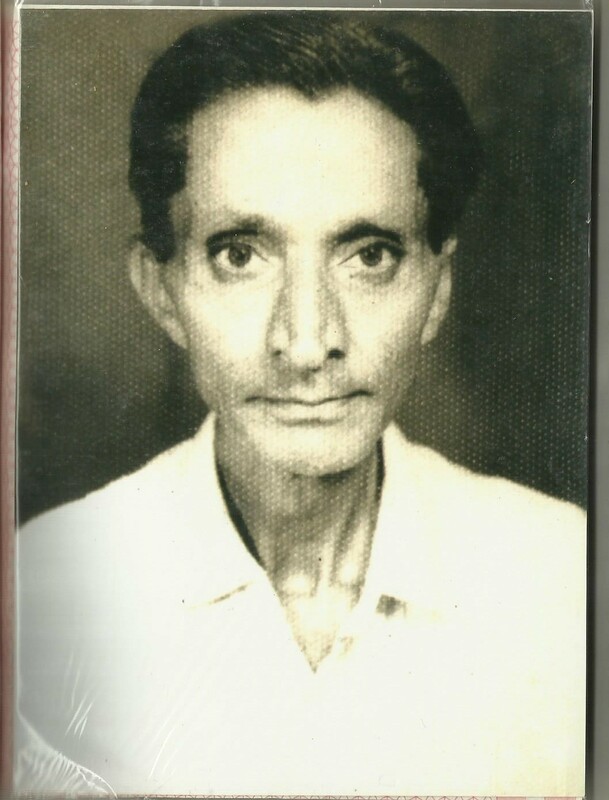 My paternal grandfather, he was son of Shri Brahmi Dutt Bhatt. BSB first shifted to Delhi from Shimla in the 1930s. He was a lover of gardens and monuments and would take the children to exhibitions and trade fairs. me one fine afternoon, sitting in Bengali Market after we had done a round of the National Museum. Shri Brahmi Bhatt’s father Rama Bhatt first came to Shimla from Garhwal in 1890s. We are a family of priests and traditional healers, originally from Vaid Gaon-near the Kirti Nagar, Srinagar bridge on Alaknanda in Pauri Garhwal. Then the family shifted to Uphalda village. Rama Bhatt and then his son Brahmi developed House number 4, Upper Kaithu Bazaar, Shimla . Links with Tara Hall, Kali Bari temples and walks around the hill temples of Shimla-Jakhoo,Tara Devi are part of our family tradition. Moscow, former USSR, in the mid seventies. 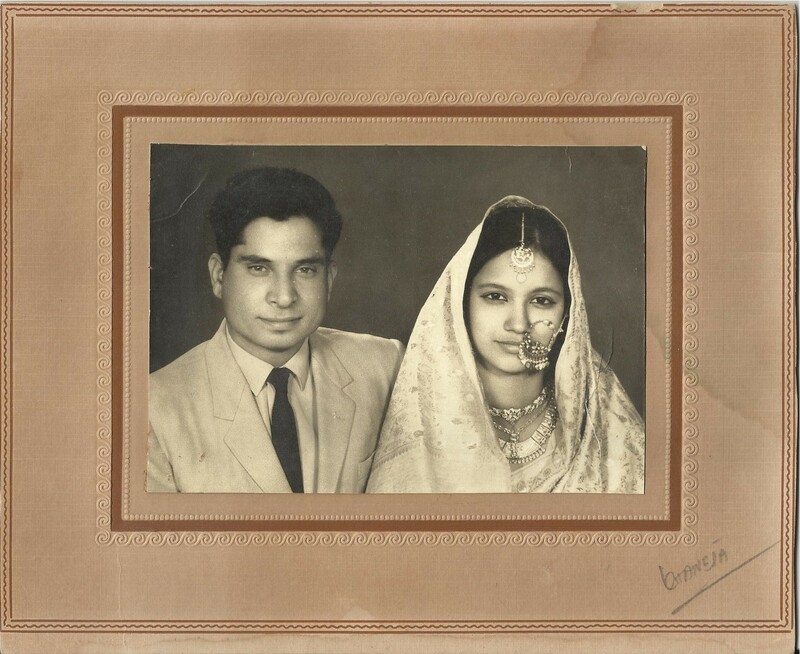 After retirement from Banaras Hindu University, my grandfather and grandmother went to Moscow with my uncle-Rajendra Uniyal. Their life was centered around taking care of their son, and this took a large part of their physical and mental energies. Born in 1953, my uncle was not able to care for himself, and died at the age of 26, in 1979. There weren’t many support structures available in India at that time. The way the family is affected by the chronic illness, was one of my first impressions in childhood, as I saw some of the struggles of my grandparents. Keeping dignity in the face of adversity, pain and suffering is an important part of the human condition. My grandmother taught me that, in her own simple but profound ways. When I was around seven years-Pune 1975. I used to study in St.Vincent’s High school then. We would go to watch the score during the break time. Now there is internet and multiple television channels. At that time, our colony had only two televisions-both black and white, one in the Officer’s Mess and one in the house of an officer who had come from UK. Ours was the third house to get a television, when my grandfather GPU brought one from Moscow, a Black and White National Panasonic. “Chitrahaar” the Hindi movie song program on Wednesday 8.30 pm and the Sunday movie used to be the two regular events with some friends from the colony coming in. magic hour when night turns into day. I am the walker of that Path..Which has no end. Shri Anasuya Prasad Bahuguna-one of the early influences on Shri Ram Prasad Bahuguna. History walks are part of our family tradition. The monument gardens in and around Delhi are a favorite. area where we have visited over generations. The best time to view these are in the magic hour when night turns into day. 2010 GOZO-Walks together- Xlendi,Gozo: Twinning two places of reflection-remembrance rituals made me seek Xlendi area of Gozo, Malta which is particularly peaceful in the off-season winter months. The region has its rich nuances as well, remains of an ancient shipwreck found in this region now are placed in the museum in the Citadel region. THAPLIYAL FAMILY-SHIMLA-UPPER KAITHU-Reflecting on the family system makes me use this photograph of my aunt, in front of our family house in Shimla, India where we used to stay in the later part of the 19th century and first half of the previous century. 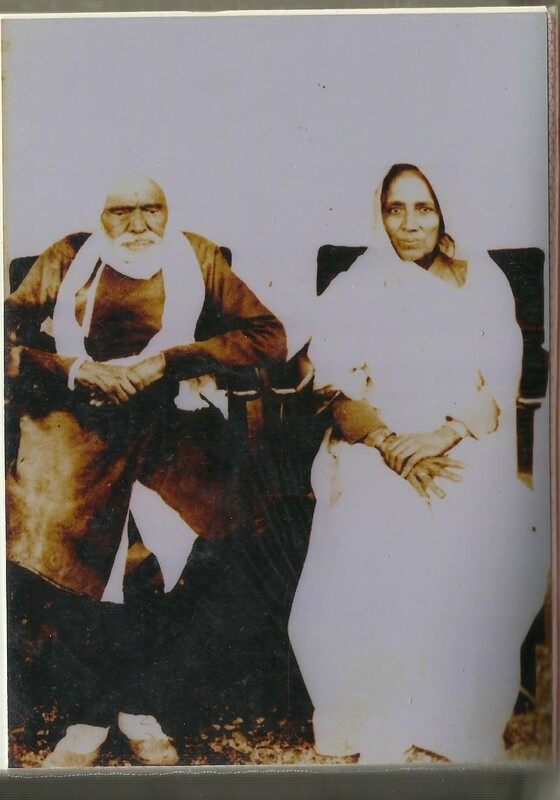 The family migrated from Srinagar Garhwal to Shimla in 1890s…then to Delhi around 1950s..It was a pilgrimage to Kaithu, a prayer at Kali Bari and a walk down memory lane..the younger sister of my father, Savitri Thapliyal was once a small school girl –Savitri Bhatt, she visited her old school and other memorable sites.. a walk down the Ridge in Shimla…made me remember some of my own childhood visits to the hills around Shimla..the walks down Lakad Bazaar, the songs at Anandale, the prayers at the hill temples of Jakhu and Taradevi..
REMEMBERING PAST YEARS- MALTA 2012 APRILDEVALIA FAMILY-KALPU,HARESH, PARTH, RIA..
been clicked by me, only compiled by me in one place. School, Family Albums and make Collages. This adds perspective to one’s life. Pranam. I was moved by seeing mama jee’s pictures. He was simply a great man and my mother still often cries by remembering him. He has done so much for people in his life, known and unknown, to many of us. I think such people do not just die. They remain and exist. realize about the Family insititution a bit more. I often remember the walks in Shimla.My father used to show the school where Sabu Buaji used to study. But..that was a ….long time ago. Hello Papa. I am Sagar. This is a very nice article. beautifu pics.. prashant.. wht wonderful parents.. n nostalgic memories.. while gng on cling on to them.. as that is wht life is made up of. the nice memories of the past ..the negative leave behind…. What a compilation. Prashant only you could do this. 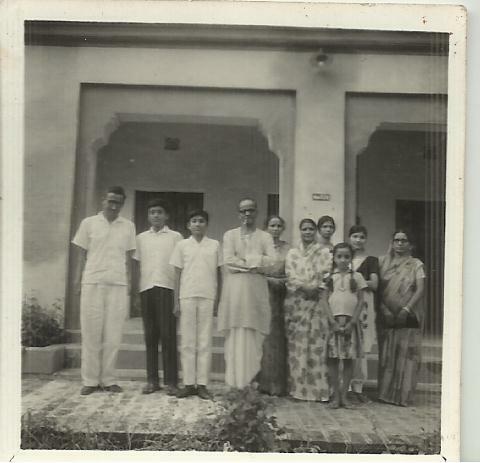 Seeing the photographs one goes down the memory lane since the I first me mamaji. Whenever, you think of him his 10000 wt smile flashes in your mind. Thanks Abhitabh, remember you all fondly – Family of man. Hi Dr. Bhatt, Amazing compilation of past memories, after such a long period when I saw Brigadier Sahab Photograph, it reminds me of his energetic personality, vibrant interaction,and gentle behaviour, your work has also given me inspiration to do some thing like this. Good job done. Thanks Vijay-ji..you have been my guide for many things. Dear Prashant, thanks for the nice collection which refressed the old memories.After reaching Agra I will mail some more photo. Our blessing to all of you. Hiii…. was searching for Harish Bhatt, he is also com kaithu, last I met him 1997, unable to locate.